AKIPRESS.COM - Next month Iranian and Turkmen experts will investigate Iran-Turkmenistan differences on their dispute and are hoped to reach agreement on the issue so that the case is not referred to the court, Managing Director of National Iranian Gas Company Hamid-Reza Araqi said, IRNA reports. Speaking to reporters on the sidelines of the fourth seminar on sustainable production of gas, Araqi commented on quality of Turkmenistan's gas and said in case the quality is low, some penalties will be envisaged but Ashgabat has promised to upgrade quality of its gas and Iran in turn will reduce the penalty, he said. Gas dispute started between the Turkmengas and National Iranian Gas Company after the Turkmen side asked Iran to pay its $1.8-2 billion gas debt. The debt dated back to winter 2007-2008, when Iran had to buy more gas from Turkmenistan due to cold weather. 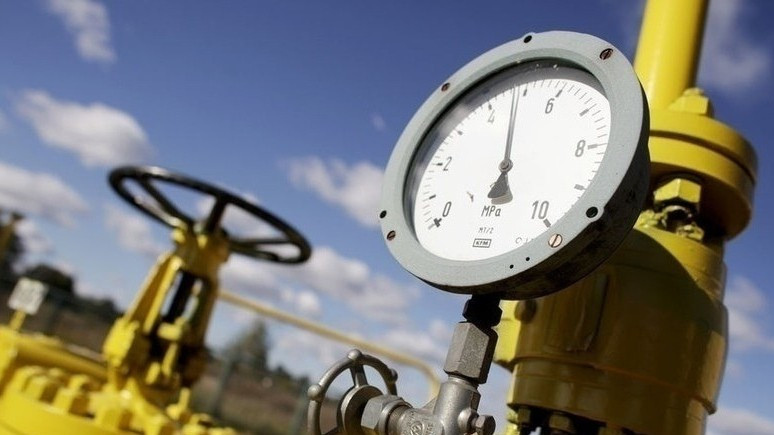 However, the Turkmen side increased the gas price several times going beyond the sum of the gas contract. The gas supply contract stipulated export of gas to Iran at $40 for 1,000 cbm, but additional gas supply was raised to $360. Administration of President Rouhani said they paid for gas supplied by Turkmenistan during the last 3.5 years. The earlier debts occurred during the previous government and the size of the debt needs to be negotiated with the Turkmen side. Iran's claim to the international court of arbitration consists of 3 parts: Turkmenistan halted gas supply in January 2017 without a prior notice. poor quality of gas and its high price. Iran has big gas fields in hte north of the country, but since 1997 the country imported gas from Turkmenistan for its northern provinces. Turkmenistan exports around 30-35 billion cubic meters of gas to China annually and hopes to double its gas exports to China by 2020.